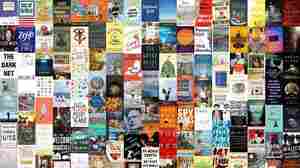 Zen Cho NPR coverage of Zen Cho: News, author interviews, critics' picks and more. 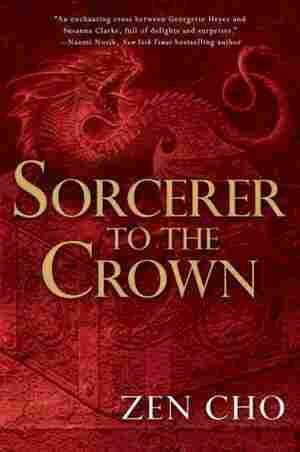 March 21, 2019  Zen Cho's followup to her Regency fantasy of manners Sorceror to the Crown builds solidly on the world she's invented, mixing historical froth with real substance. 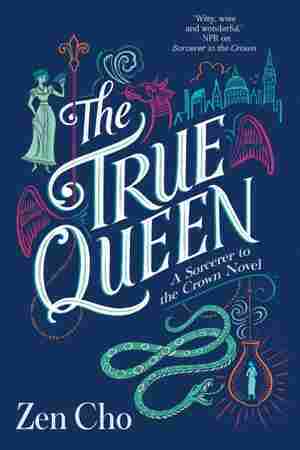 September 3, 2015  Zen Cho's new novel is a charming, character-driven romance, set in a magic-ridden Regency England — but there are serious questions of race and class underpinning the lighthearted action.